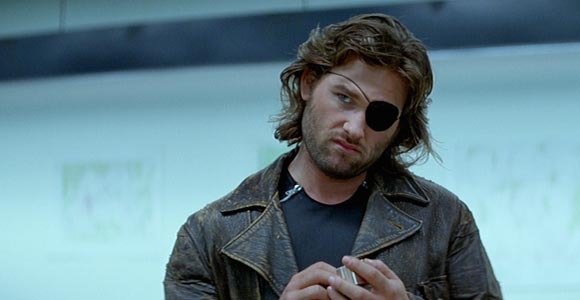 You know how Metal Gear Solid's Solid Snake is totally a loving homage to Snake Plissken from John Carpenter's Escape from New York? Apparently Carpenter already knew about this and actually didn't mind Hideo Kojima's character because of one reason: Kojima is apparently a pretty nice dude. At least to Carpenter. Bothing shows how hard it is for a lone wolf in a post-apocalyptic hellscape than a backdrop of women being brutalized. 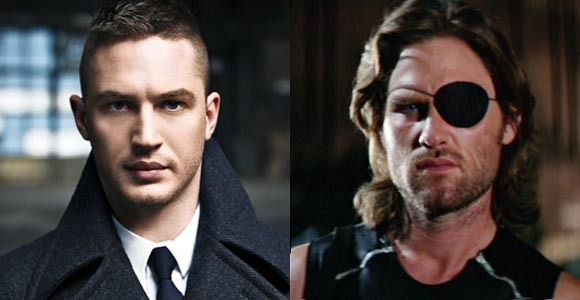 Is Tom Hardy Your New Snake Plissken In The Escape From New York Reboot? Yes, we already heard an Escape from New York reboot was in the works but some big names have been thrown into the ring for the lead role. Tom Hardy among them. 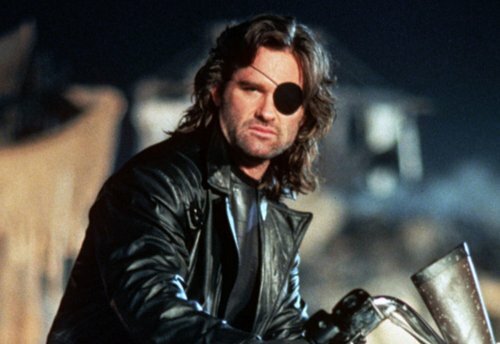 Hit the jump to find out who else might play Snake Plissken. 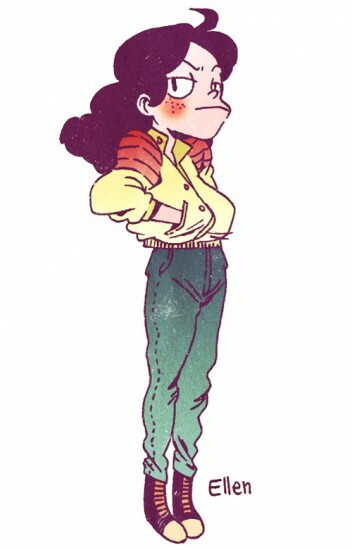 Are we really surprised, Plissken? If you weren't aware, the Escape from series has always been so good in a very special way. Not in a strict "so bad it's good" kind of way, but more in the "so bad it's good, but also actually good and is a full, complete piece of fiction when you think about it. Weird," kind of way. It turns out that the Escape from universe could've been thrice extended beyond Escape from New York and Escape from L.A.. The series was slated to have another sequel, Escape from Earth, a video game, and a television series. How does it feel knowing the world in which you live isn't as good as it could've been?